Apple's retail store in Palo Alto, California remains temporarily closed today, presumably to allow construction workers to repair the glass facade after robbers drove a vehicle directly into the storefront last month. The location has been closed since January 15, and Apple has not confirmed when it will reopen. 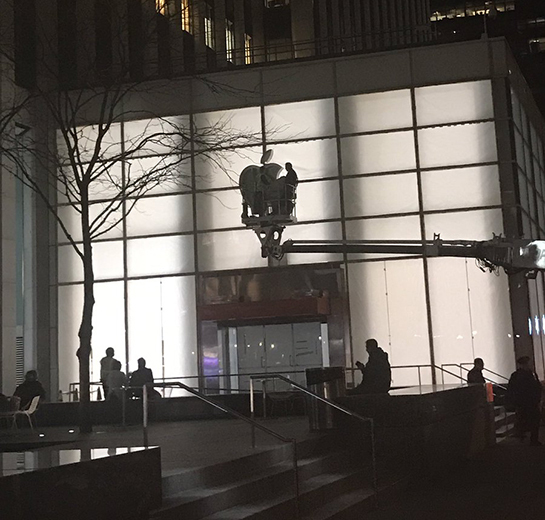 Meanwhile, Apple is in the process of relocating its Fifth Avenue store in Manhattan to a nearby ground-level space in the General Motors Building. The storefront is located just steps away from Apple's iconic cube—set to be renovated—at 58th Street and Fifth Avenue, taking over the vacated FAO Schwarz toy store. 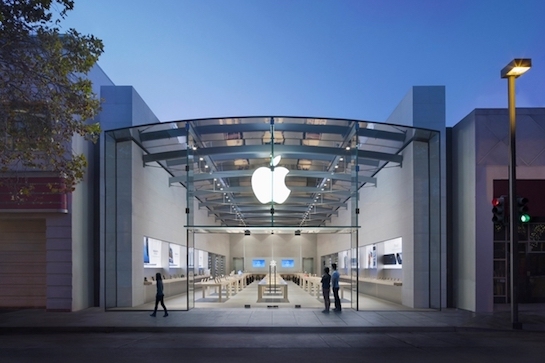 Apple's temporary Fifth Avenue location opens on January 20. An Apple Store will finally open this upcoming Saturday in Kunming (capital of Yunnan in south-western China). The city has more than 8 million citizens which is roughly the equivalent of London and it took Apple only six years to decide that it might be a smart move to have an Apple Store here. Hurray!